2018 has been a rollercoaster year for smartphone releases, with titans Apple, Google, Samsung, LG and many more companies dropping new flagship phones – but who holds the crown? We have done all the leg work to help you find the very best Android-running handsets on offer throughout 2018, with some helpful deals and discounts to let you find the cheapest and best option for you. Frankly, 2018 has been a sensational year for smartphone releases, so your choice will ultimately come down to preference. Many of this year’s Android phones have similar or comparable features, so making the final decision will likely come down to which one you like the look of. But we digress. Let’s go through the five best Android devices and where you can buy them on some great deals. 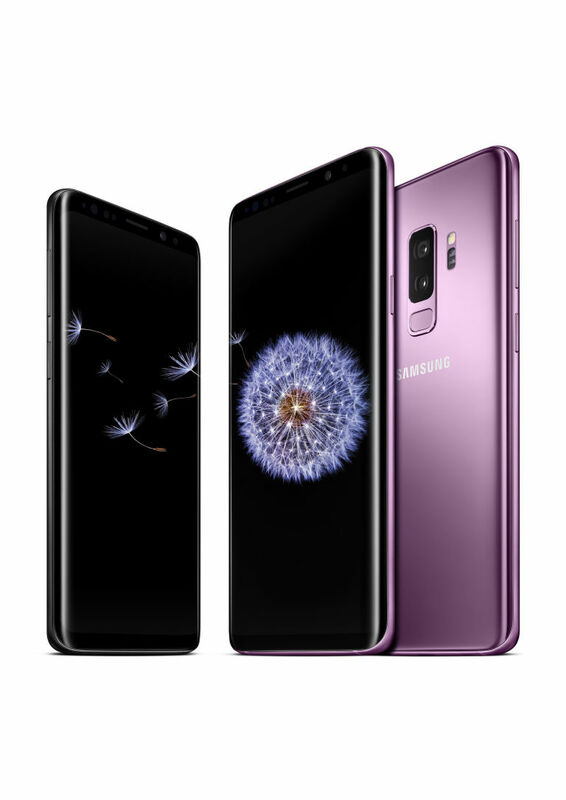 Widely considered the greatest smartphone ever made, the Galaxy S9 has everything you could ever want in a smartphone and more – seriously, it has everything. Launched back in March, the Samsung Galaxy S9 is one of the best-looking models we have seen. The edge-to-edge 5.8-inch screen is sublime for watching content on your favourite apps, and everything is super quick thanks to the Snapdragon 845 / Exynos 9810 CPU, which will easily manage every task you throw at it. The front and rear cameras are the jewel in the crown. A super clear 12MP rear camera, complete with all the bells and whistles you’d expect from Samsung, complement an 8MP front camera that will make you a professional selfie-taker in no time. The battery will easily see you through a day of solid use at 3,000mAh, and you really can’t find this kind of quality in any other product at this price point. Vodafone – Get a 24 month contract for £23 a month after an upfront cost of £125. EE – Buy a 24 month contract with unlimited mins, texts and 30GB for no upfront cost and £33 a month. Three – Buy a 24 month contract with unlimited mins, texts and unlimited data for £79 upfront and £46 a month. O2 – Buy a 24 month contract with unlimited mins and texts and 10GB of data for £25 upfront and £31 a month. The Google Pixel 3 is set for release next week, but for now, the Pixel 2 holds the fort as the best smartphone Google has to offer. The 5-inch HD display is not to be sniffed at, as the Pixel 2 can pack punch. A smaller, more focussed screen fits snug into your hand for more comfort, but is just as powerful as its competitors with the Snapdragon 835 processor. Boasting comparable camera quality and speeds to its big brother the Pixel 2 XL, this little phone can hold its own among the big boys as a great, cheaper option. O2 – Get a 24 month contract with unlimited minutes and texts and 15 GB of data for £29.99 upfront and £34 a month. EE – Get 24 month contract with unlimited minutes and texts and 4GB of data for £229 upfront and £28 a month. ID – Get a 24 month contract with unlimited minutes and texts and 1GB of data for £29.99 upfront and £24.99 a month. If big phones are your thing, look no further than the super-size Galaxy Note 8 from Samsung. Samsung have completely dominated the market in 2018, bringing three new phones to the market of incredible quality, but the Note 9 is what you should go for if you want a massive phone with a superb camera. Arguably Samsung’s best camera phone, the Galaxy Note 8 brags a 12MP rear camera and 8MP front camera that takes sublime low-light images that look stunning on the 6.3-inch display. This may be too big for some, but the giant phone is exceptional at managing tasks and viewing content. The QHD Infinity Display is truly next level for games and videos and the mind-bogglingly fast Exynos 8895 processor will make short work of your content. 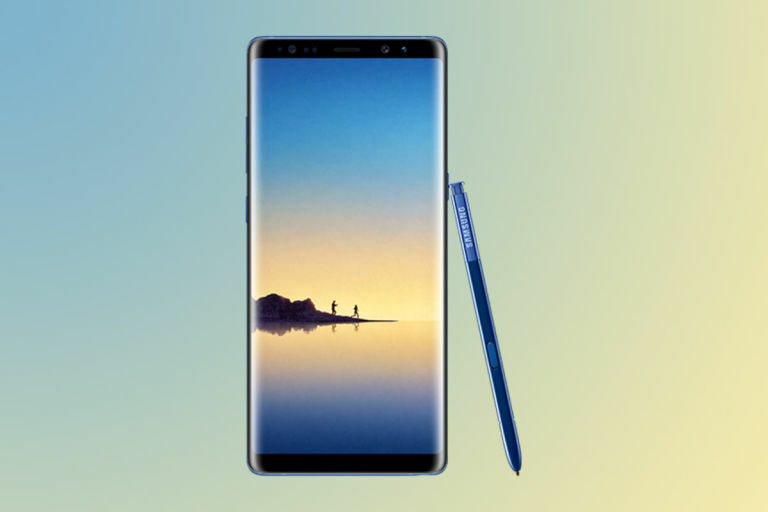 The super-useful S Pen is also great for the giant screen, with better accuracy and precision letting you create stunning drawings and sketches on your phablet. EE – Buy the 24 month contract with unlimited mins and texts and 30GB of data for £69 up front and £36 a month. O2 – Buy the 24 month contract with unlimited mins and texts and 50 GB of data for £69.99 upfront and £41 a month. Three – Buy the 24 month contract with unlimited mins and texts and unlimited data for £79 upfront and £61 a month. Maybe not as popular as the other Android devices from 2018, you ignore the One Plus series at your peril, as these models are seriously good for the price they come in at. A supermassive 6.28-inch screen – with notch – is great for viewing content and playing games. Once again the Snapdragon 845 makes everything speedy and crisp, while the memory, which can stretch from 64GB all the way to 256GB is huge. The screen is only HD prepped, but do you really need 4K on a tiny phone? A super crisp 16MP + 20MP rear camera combo takes some impressive pictures in all ranges and, for this price, you are really snagging a bargain. 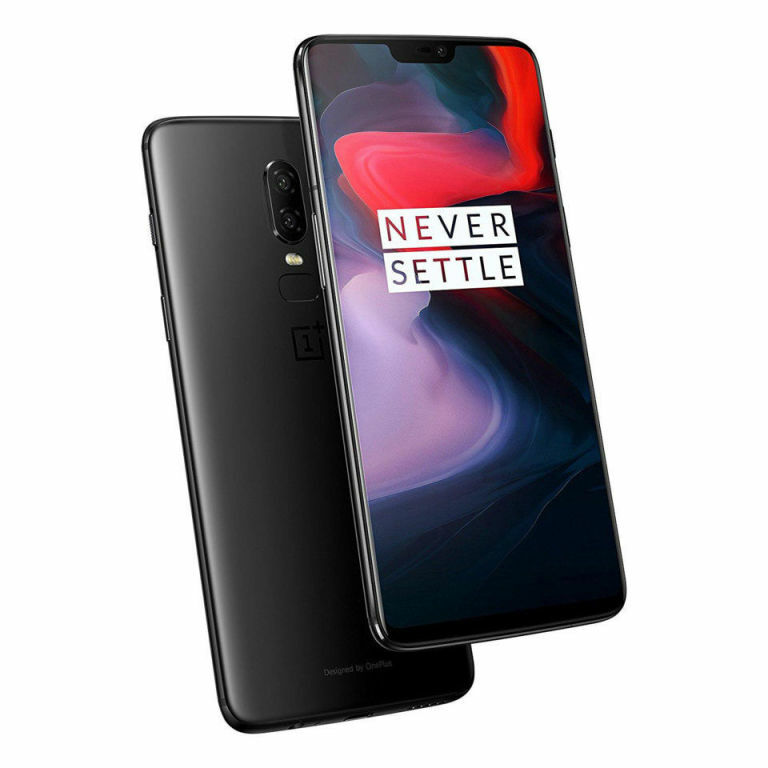 The only downside to the OnePlus 6 is that you can only get a contract with O2, who own exclusive rights to retail the OnePlus 6 in Mirror Black and Midnight Black. O2 – Buy the 36 month contract with unlimited minutes and texts and 1GB of data for £30 upfront and £33.45 a month. This little gem of a phone is touted as a renaissance in photography – and for good reason. 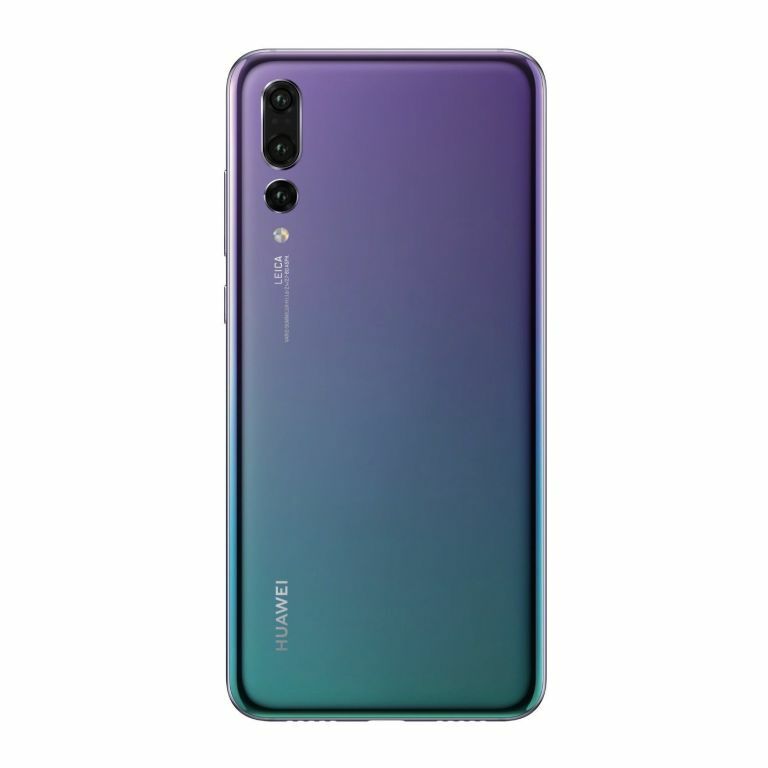 The Huawei P20 Pro has a whopping triple-camera setup on the rear of the phone which takes sensational low-light images and crystal clear pictures in all other forms. The 4,000aMh battery blows most other Androids out of the water and should easily last you a day and a bit of regular usage. 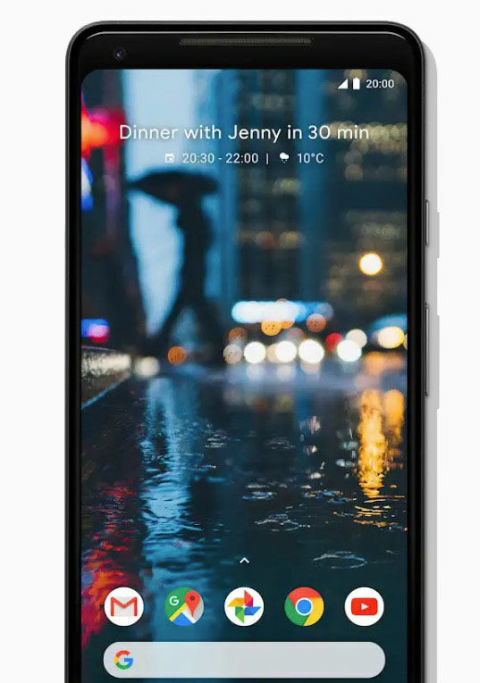 Pictures and content look great on the 6.1-inch screen, which looks pretty similar to the iPhone and its infamous notch. A little more on the pricey side, the Huawei will prove itself worthy of every penny spent if you need to take the perfect picture. Vodafone – Get a 24 month contract with unlimited minutes and texts and 4GB of data for £135 upfront and £23 a month. O2 – Get a 24 month contract with unlimited minutes and texts and 15GB for £99.99 upfront and £34 a month. EE – Get a 24 month contract with unlimited minutes and texts and 30GB for £106.99 and £33 a month.